It's time to take a look at where all of those hidden battle stars are for Season 6 of Fortnite! Our Fortnite Season 6 Hidden Battle Stars & Banner Locations guide features all of the battle star locations for the Hunting Party Challenges! 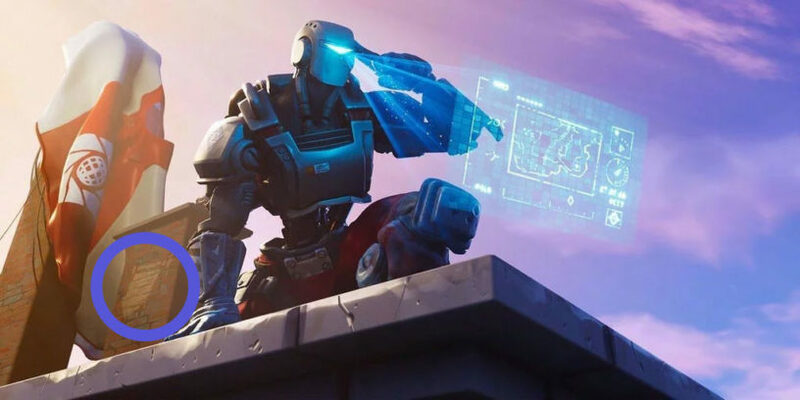 If you complete seven weeks of challenges in Season 6 of the battle pass you will gain access to the Legendary Mystery Item that comes along with the season! What's up with these secret battle stars? Well, it all started in season 4 where you could unlock a loading screen whenever you completed all of that week's challenges. Some eagle eyed player noticed the outline of a battle star in one of the loading screens. They went to the location and low and behold there was a star that they could collect! Now, you aren't required to get the hidden stars to complete the Hunting Party Challenges, but they are great for leveling up your battle pass! 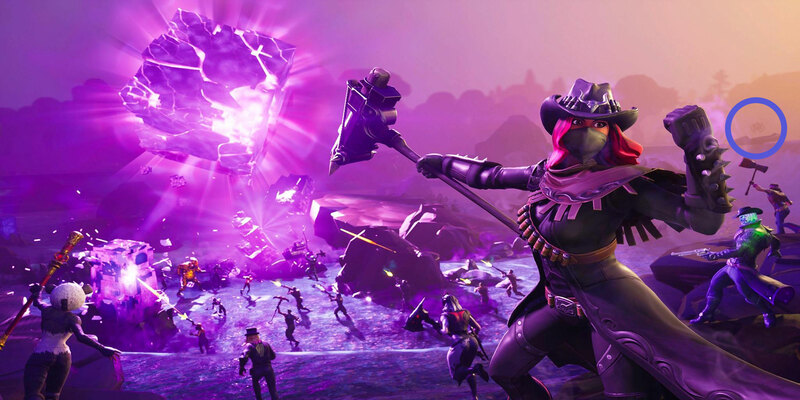 Check out all of the loading screens from past and present with our Fortnite Loading Screen List! The skin you will get for completing the Hunting Party Challenges has been revealed! 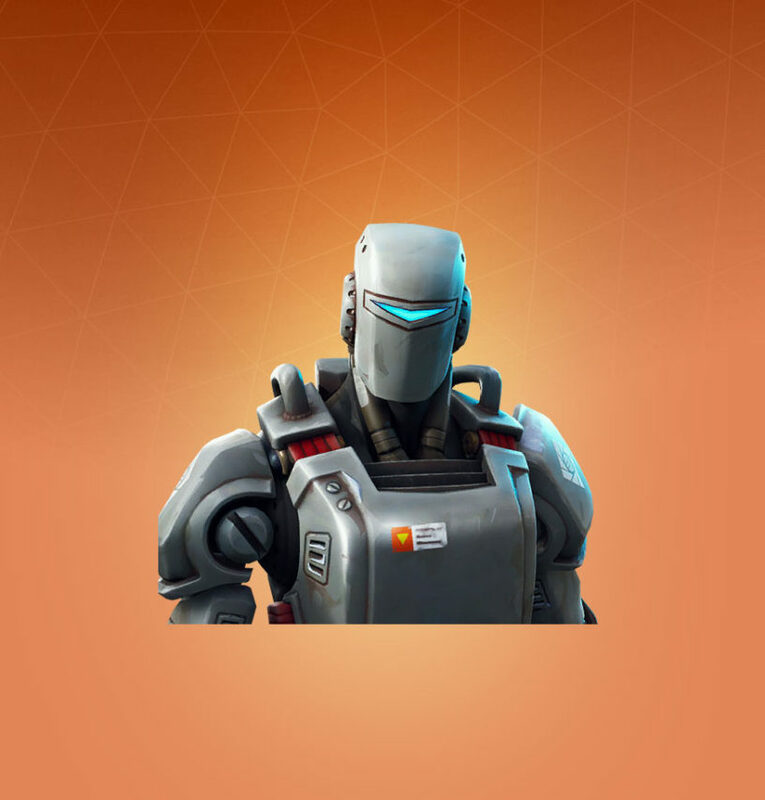 It's A.I.M., who is a bot... Get it? NO?! AIM BOT! There we go, now we're on the same page. 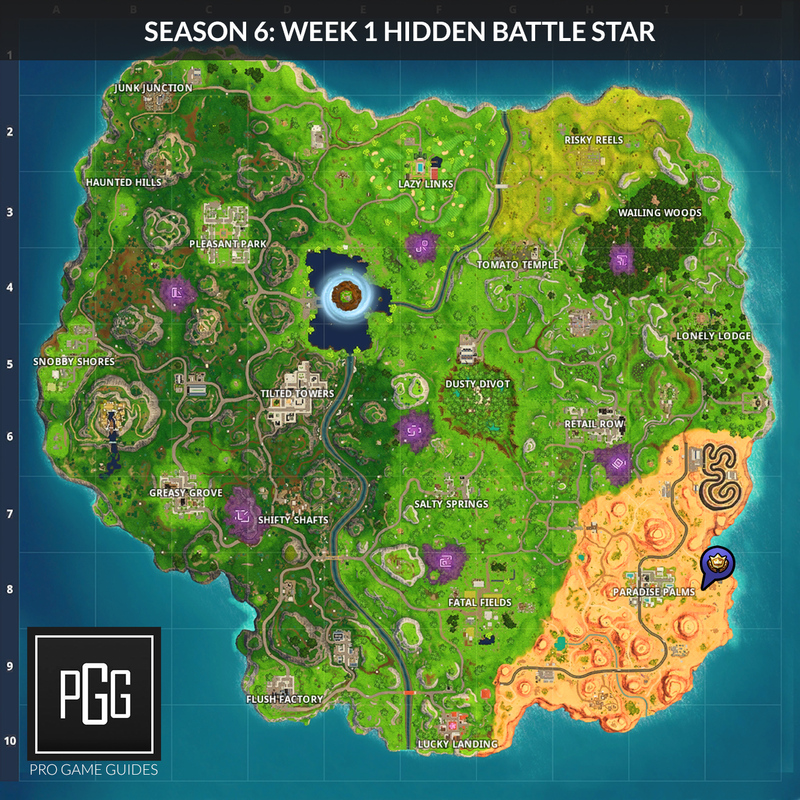 Each week you complete will unlock a loading screen, that screen has a hint to the location of the hidden battle star! Before you go hunting for these stars, be sure you complete the particular week's challenges because it won't be there until you do so. Check out our big post with guides to every challenge week of Season 6: Fortnite Season 6 Guide! 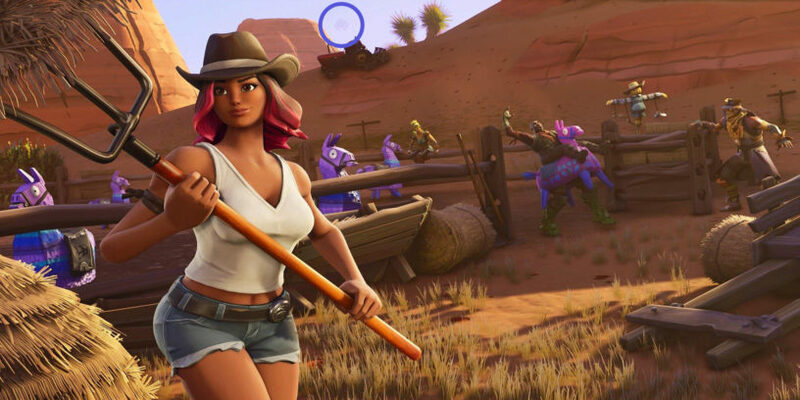 The first week loading screen you earn is showing off the new legendary Calamity skin along with her good buddy Giddy-Up who is riding his inflatable Llama. If you look closely on the right, you also see something interesting. 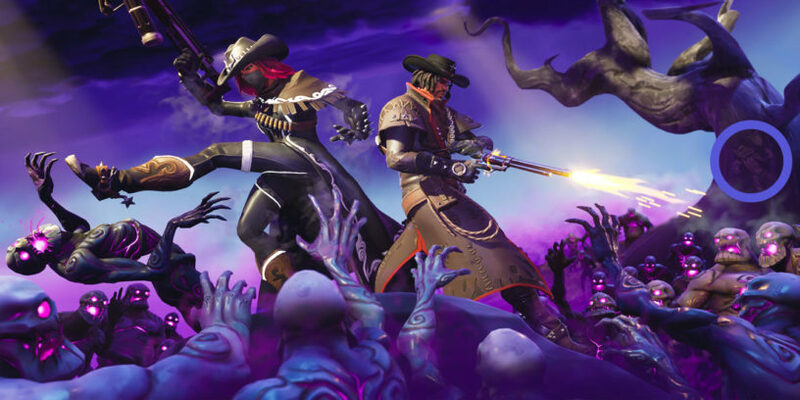 It looks like a scarecrow styled skin, we have not seen this in the data-mines, so there's speculation that it might be the mystery skin. However, we have nothing to prove this yet. Back to the battle star! If you look over the red tractor you can see the transparent secret star. This location is over in Paradise Palms, so head to the location listed below on the map and get your first Season 6 star! 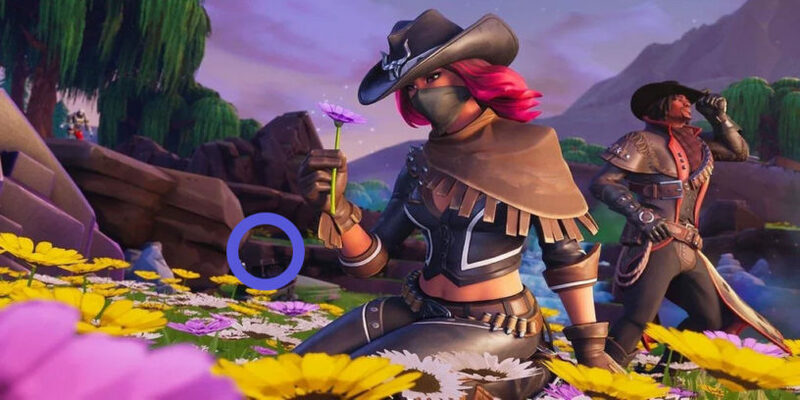 If you are wanting a new icon for your banner, you can head to the carriage it's pointing at which is also in Paradise Palms. This week is again a battle star. 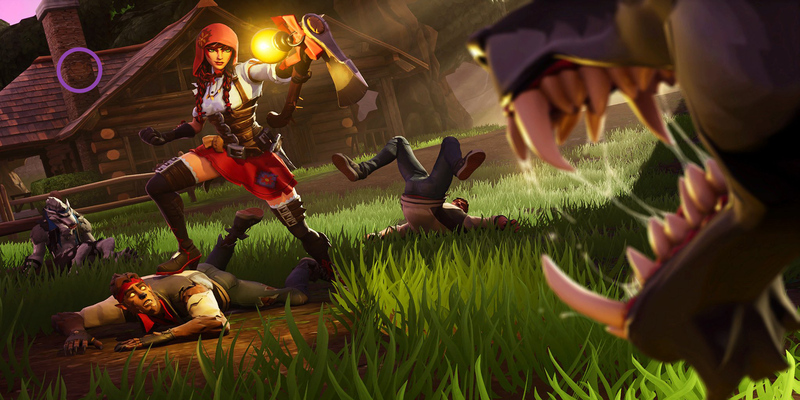 The loading screen is of the Fable skins fighting off some of those pesky werewolves which are the Dire Tier 100 Battle Pass skin. If you look above the cabin and near the chimney, you'll see that battle star you are looking to get. Time for a banner this week. Once you finish all the week 4 challenges, you'll get the following loading screen with both the Fable and Dusk skins featured prominently. 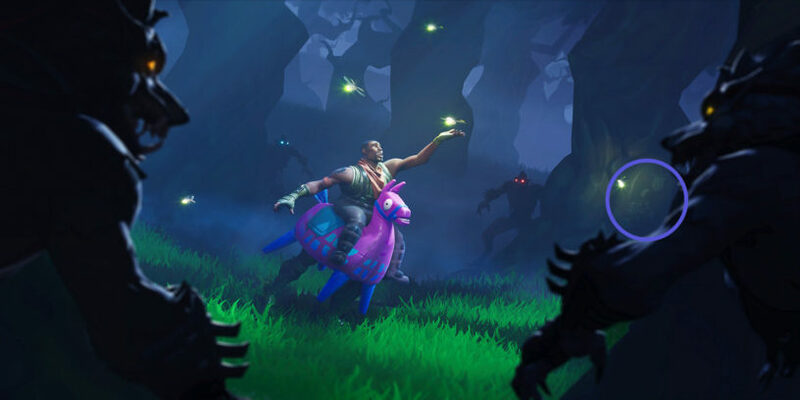 Back to hunting for another battle star, this time we're going to be heading to the haunted castle on the hill. Once you finish all the challenges for the week, you'll get the following loading screen. You can find the location with the map below! We're back to another banner, so check out the loading screen below with the secret spot shown on the tree! You can find the Truckasaurus that's being displayed on the tree to the south of Lonely Lodge. Once you've finished all of the week 7 challenges, you'll get the following loading screen with the battle star over the boat on the right. 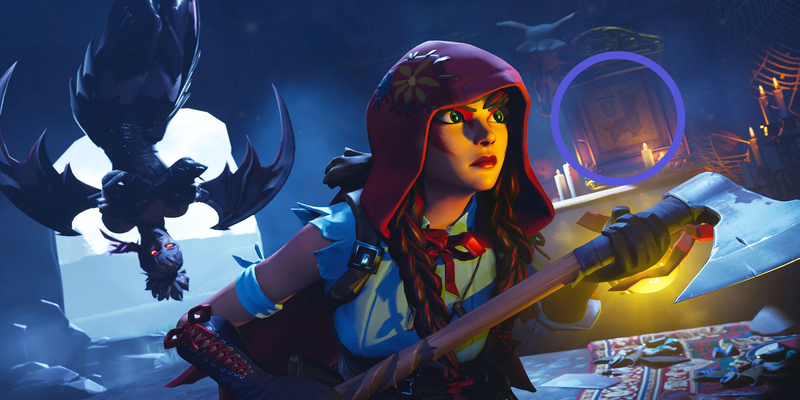 Once you've finished all of the week 8 challenges, you'll get the following loading screen with the hidden banner located on the chimney. You can find this location at Flush Factory, and you'll even see the parachute featured in the image when you get there. Check out the map below for the exact location! 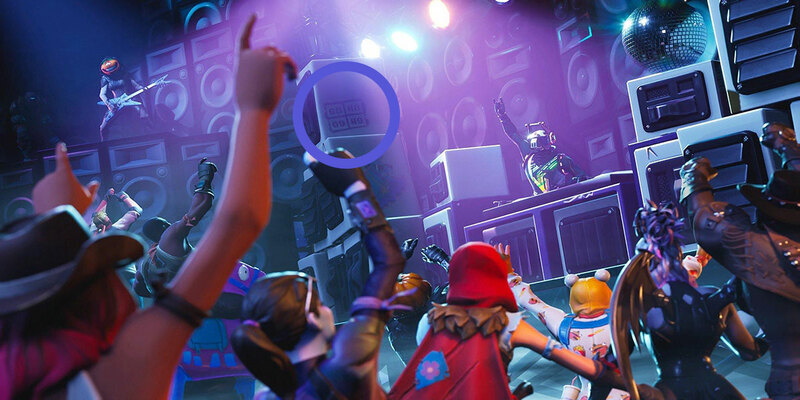 Once you've finished all of the week 9 challenges, you'll get the following loading screen with the hidden banner located over the barbecue at Leaky Lake. You can find the exact location on the map below. If you finish the final week of the Season 6 battle pass you will get the following loading screen. If you look on the big speaker, you'll see some coordinates that correspond with a specific spot on the map. 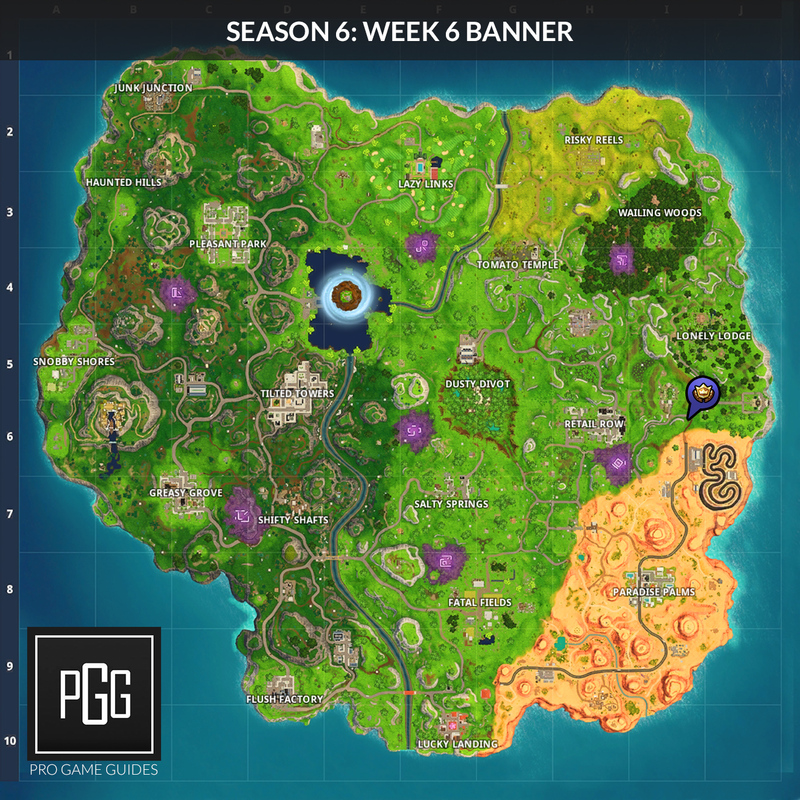 Evident next season can you put what the banner looks like on each challenge guide? I’ll try to remember to do that, thanks for the suggestion. 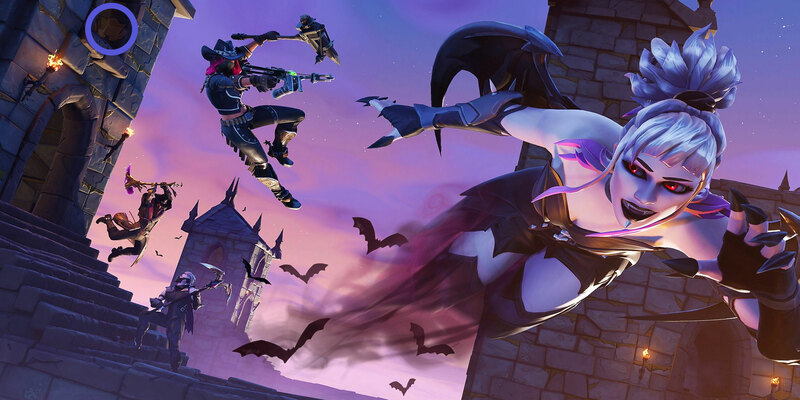 In week 5, 4, 3, 2 loading screens, there is a fight going on between the Good VS Evil. And all the sudden in week 10, they are in a party dancing together. Was the fight between the monsters and the hunters another “Drama” thing? I thought Epic deleted onesie from the game files why is it in this loading screen?????? Just because it gets removed from the files doesn’t mean it’s not going to end up in the game. I went to Leaky, and the battle star above the grill wasn’t there. I’m positive I haven’t gotten it before, did anyone else have the same problem? You probably went to the wrong griller. Evident, what about the week 9 stuff ( challanges ) It is ok if you sre celebrating Thanksgiving and busy. Hey, really sorry about the delay. Got really behind during the holiday. What about week 5 stuff? Been added now, sorry about that. Is there going to be week 4 stuff? Added now, sorry about the delay. there is no star, do not enter people into the scum! Did you complete all of the challenges for the week? That’s usually why people say things like this.